Christian entrepreneurs are at the heart of the church's mission. They are dynamic, innovative followers of Christ who are making a major contribution to our society through the companies they run, the products they make, and the people they influence. 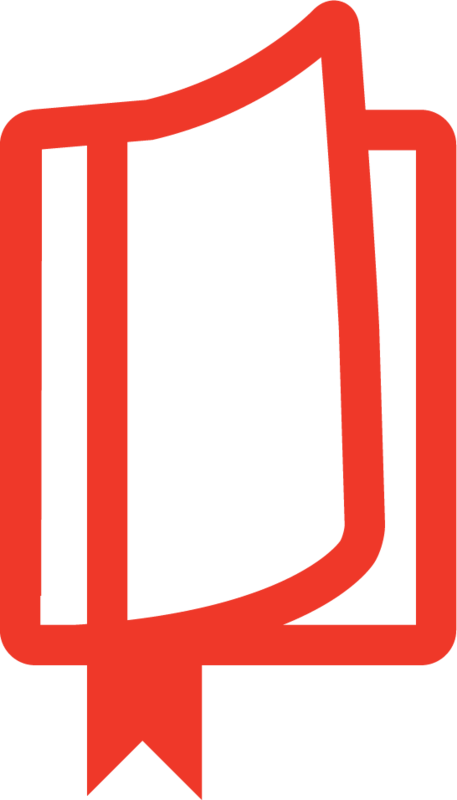 A Voice to Be Heard explains and celebrates their work, mostly through their own words. 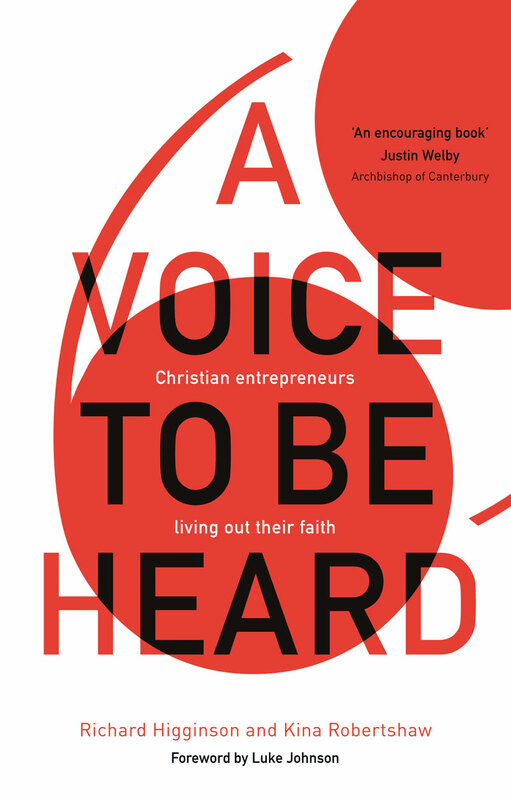 Theological educator Richard Higginson and former retail entrepreneur Kina Robertshaw have worked together on this groundbreaking study, based on interviews with fifty entrepreneurs. Exploring issues of vision, creativity, relationships, stewardship, integrity, prayer, and perseverance, they show how people running their own businesses are exercising crucial roles in building God's kingdom. With the church's encouragement, they have the potential to do even more. The Reverend Dr Richard Higginson is director of studies, tutor in ethics, and director of Faith in Business at Ridley Hall, Cambridge.